RIPPEDmodels.co.uk fitness models and muscle models is pleased to be sponsoring Swansea’s Next Fitness Model in June. 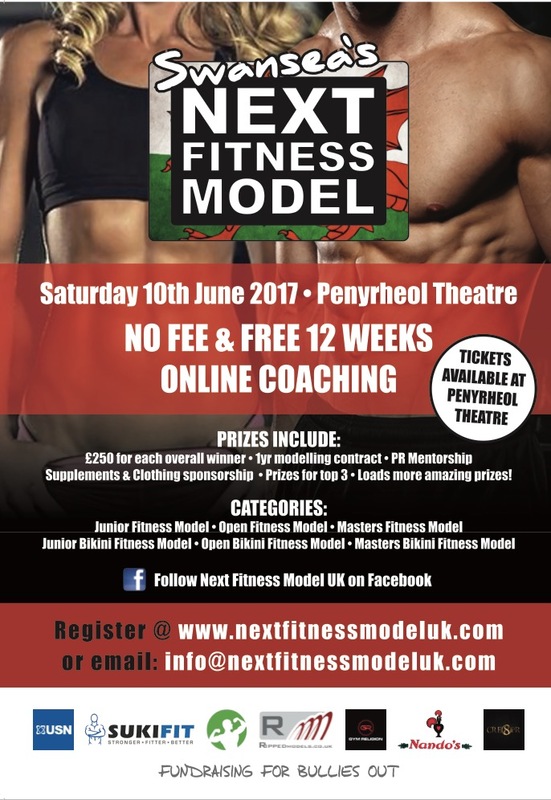 Lots of categories, all dedicated to finding the next big fitness model talent and loads of prizes on offer. Here’s the details for entry – go on, give it a go!